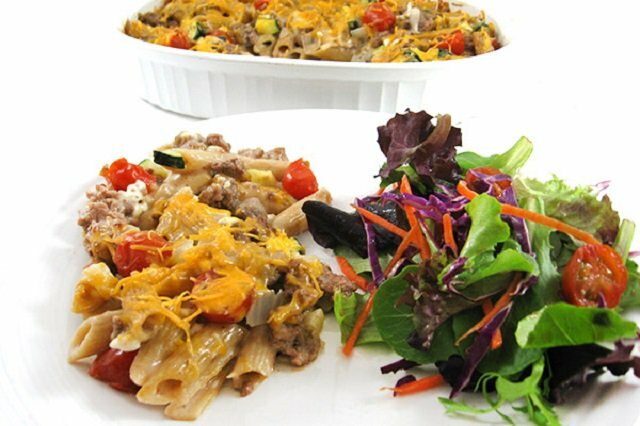 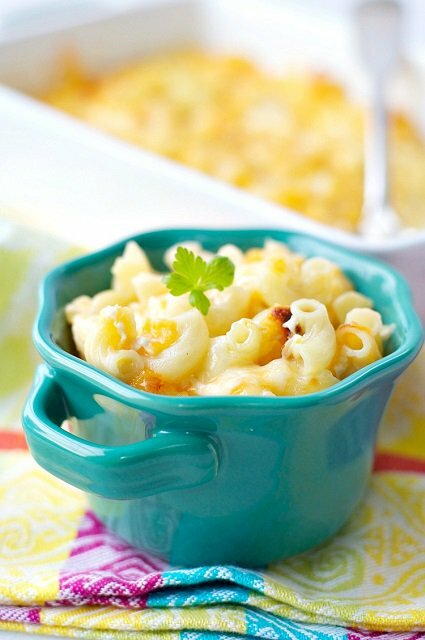 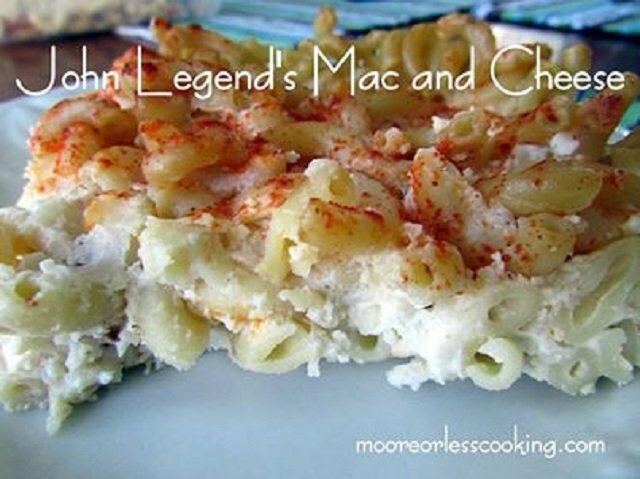 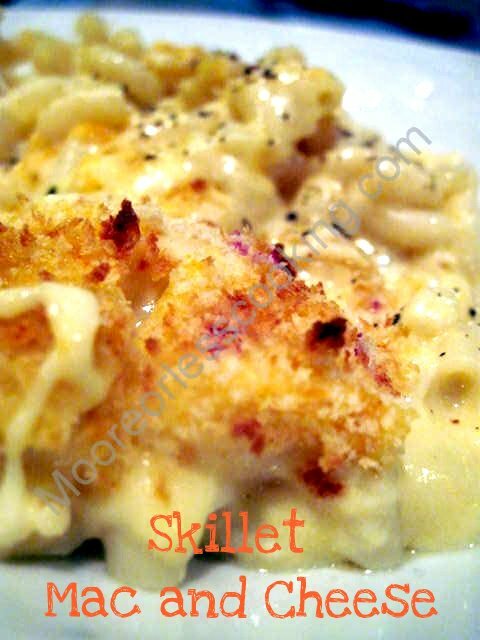 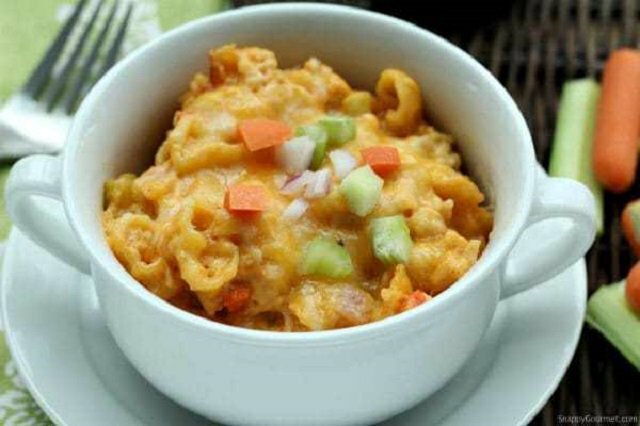 Macaroni and cheese is a favorite comfort food for many, served as both a main dish and a side. 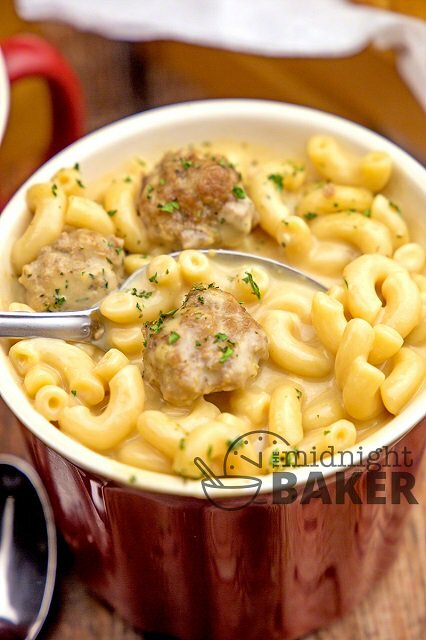 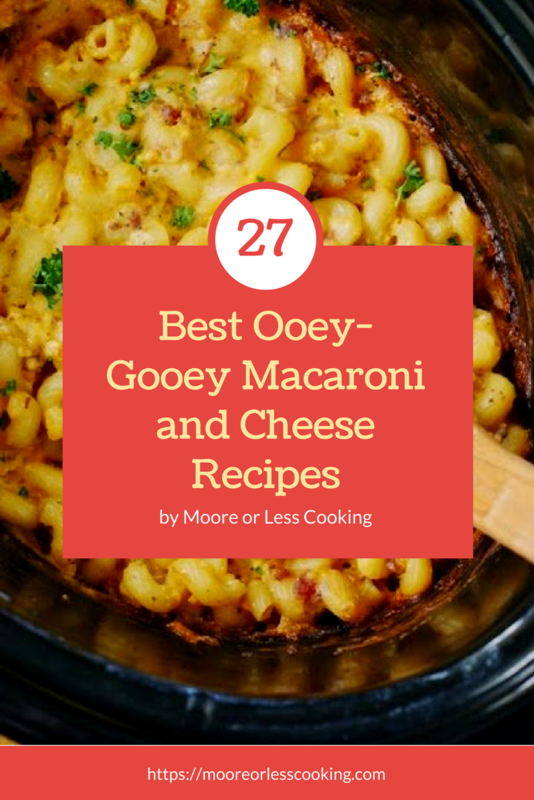 Just thinking of that ooey-gooey cheese makes me want to go bake some right now! 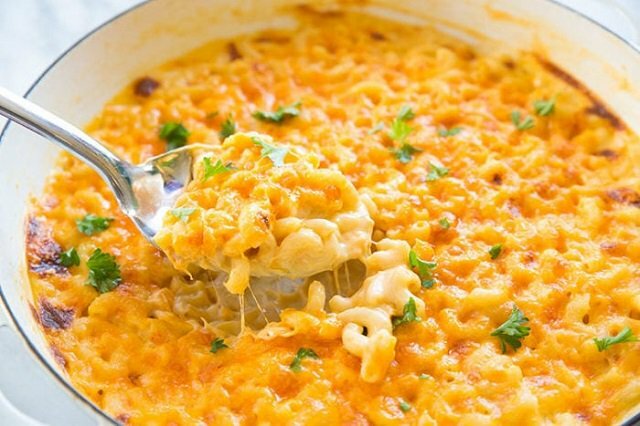 What is it about the food that makes it so satisfying? 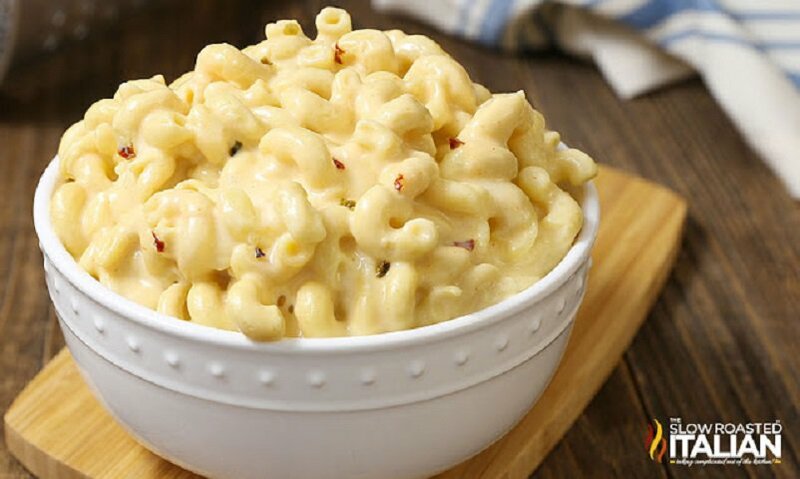 The cheese? 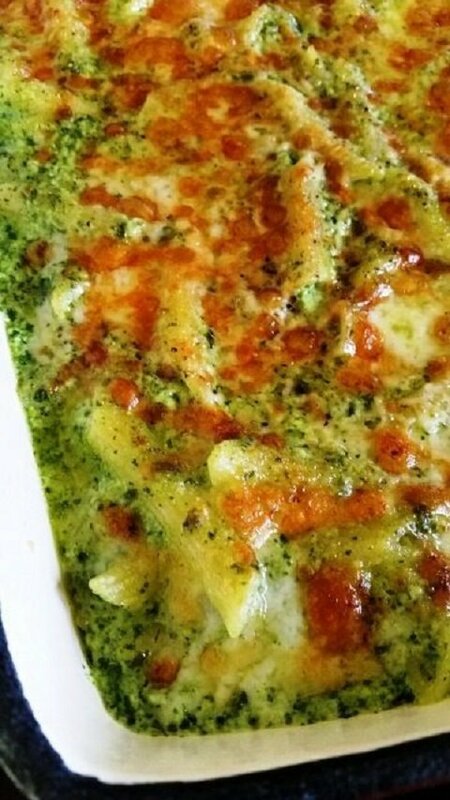 The pasta? 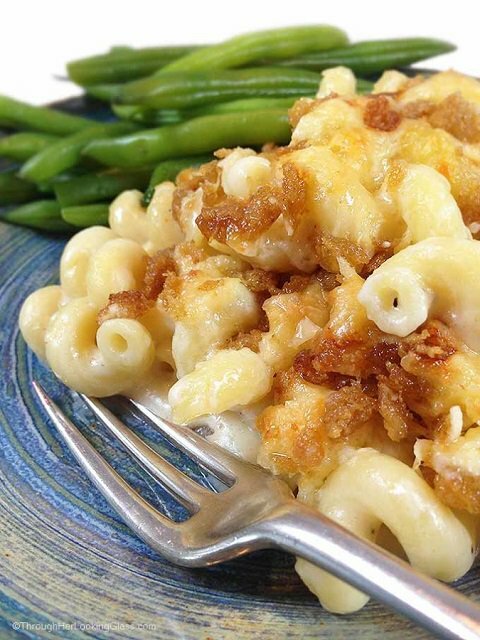 Maybe it’s the crispy breadcrumb topping some people like to add. 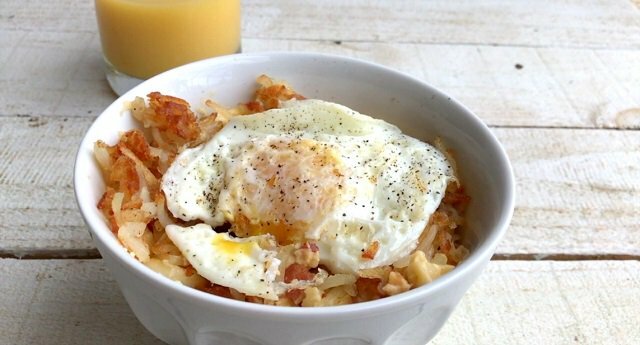 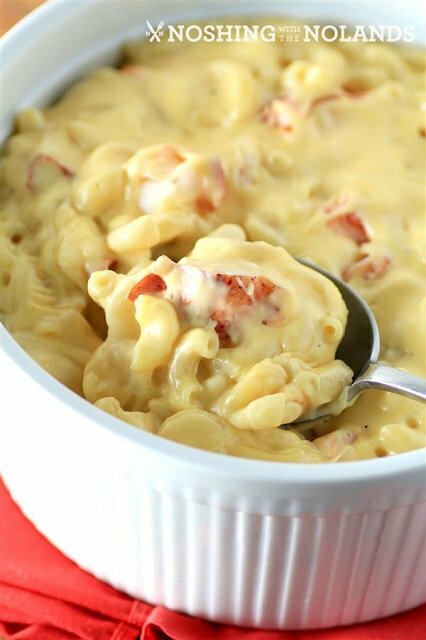 I think it’s how the ingredients go perfectly well together to make a creamy, crave-worthy comfort food. 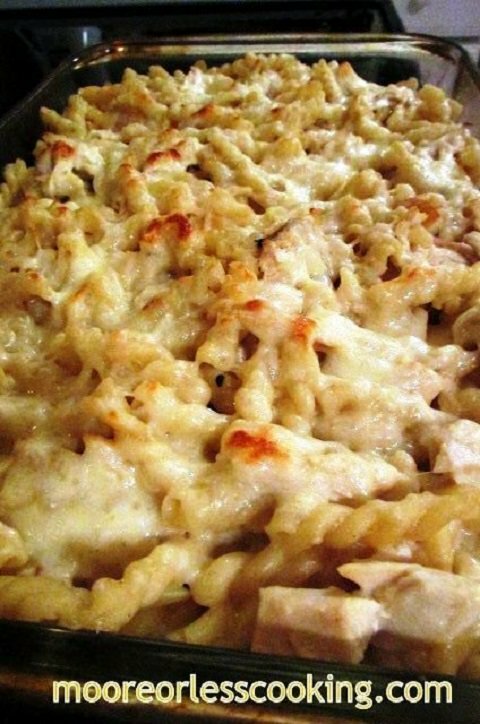 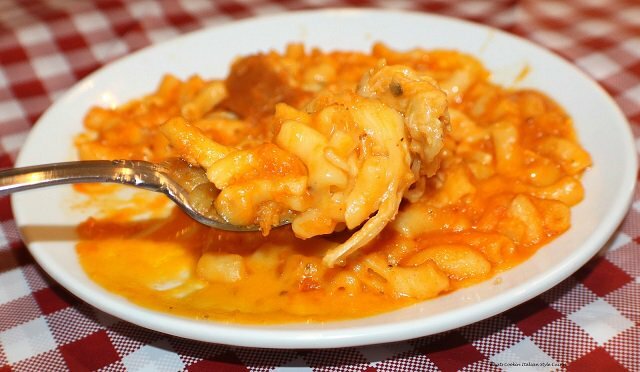 My favorite part is the corner that is well done with the softness of the pasta and cheese underneath. 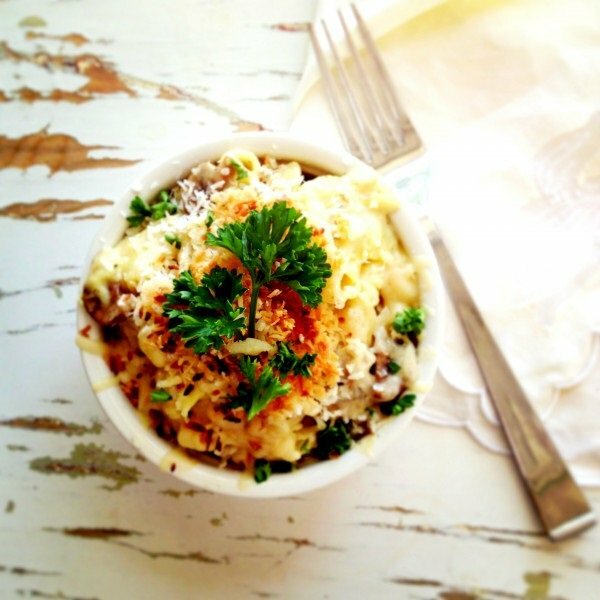 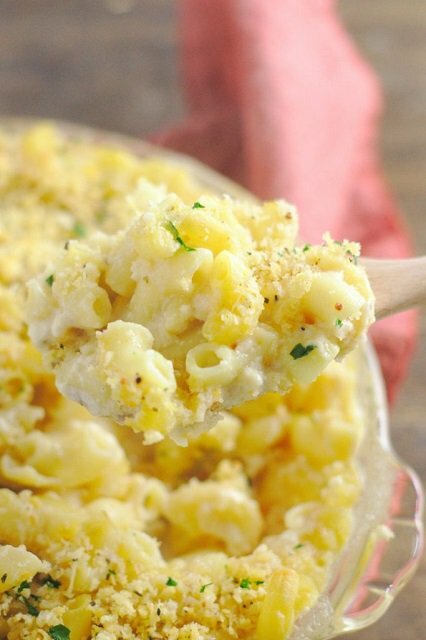 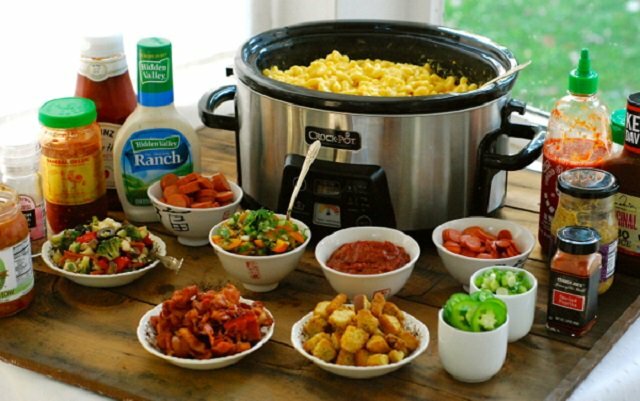 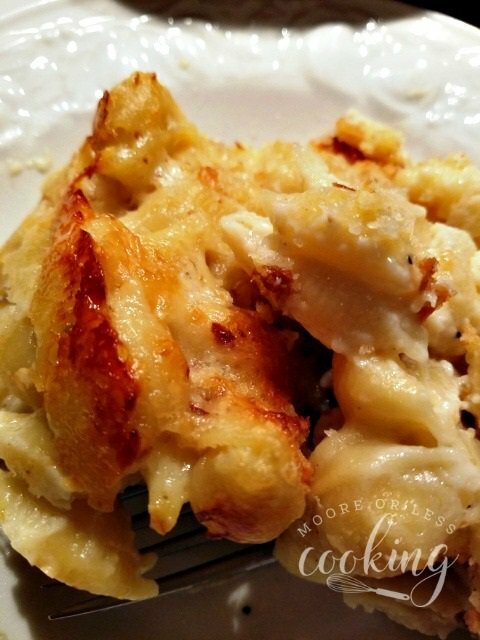 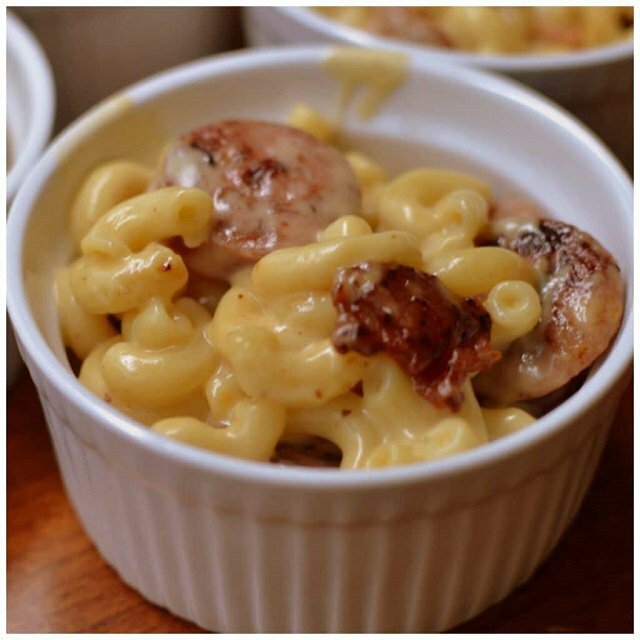 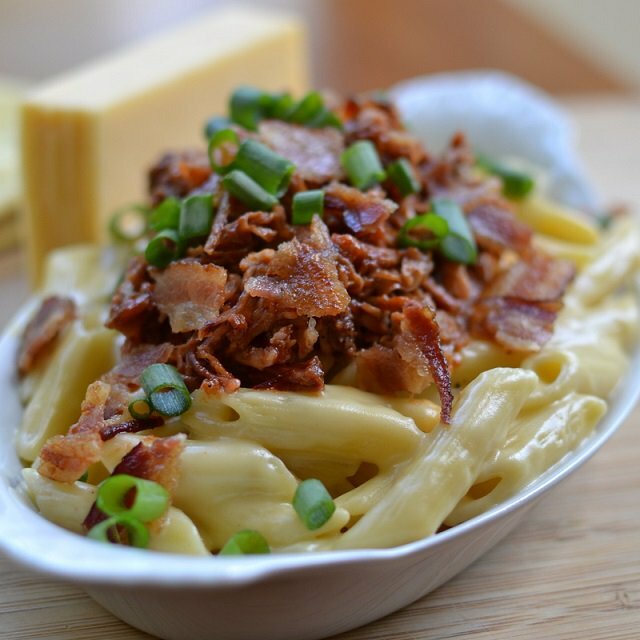 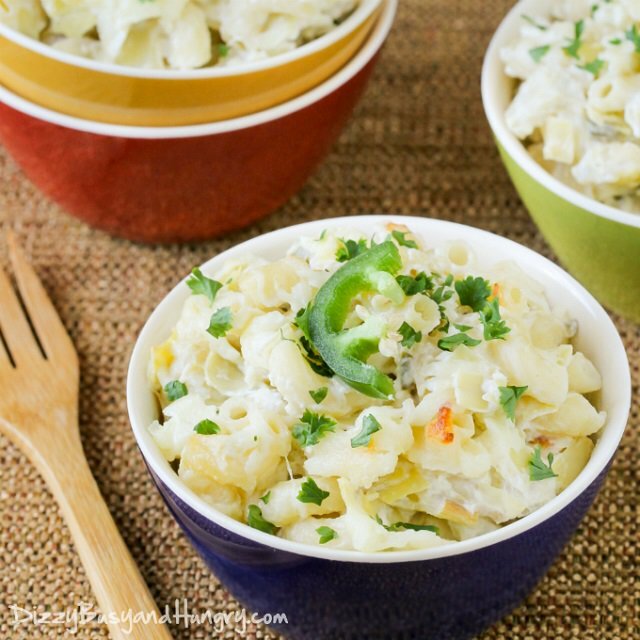 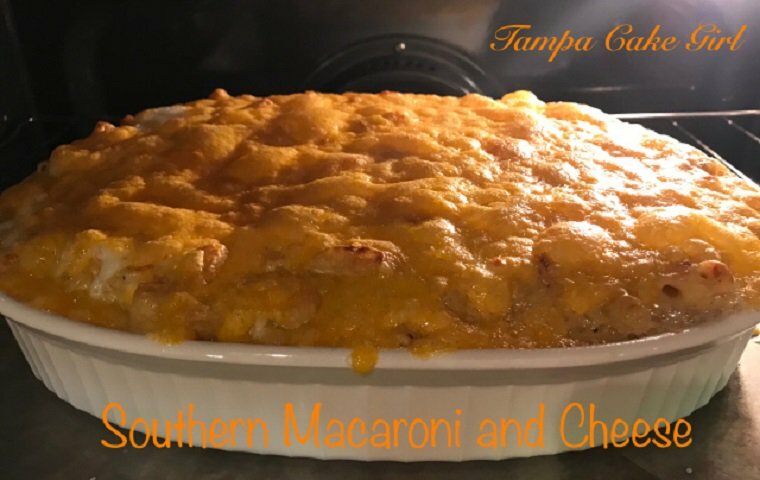 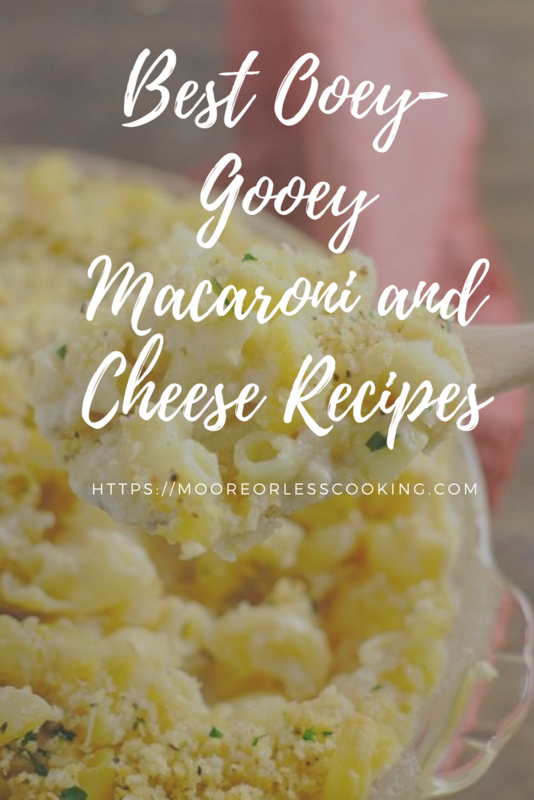 Here you will find 27 fabulous macaroni and cheese recipe, like easy layered macaroni and cheese, slow cooker macaroni and cheese, mac and cheese casserole with bacon, mac and cheese soup, Nana’s mac and cheese, green goddess mac and cheese, mac and cheese with beer, Southern mac and cheese, chili mac and cheese and more! 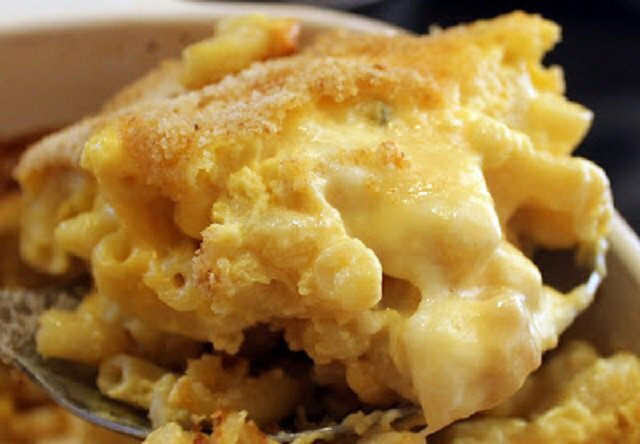 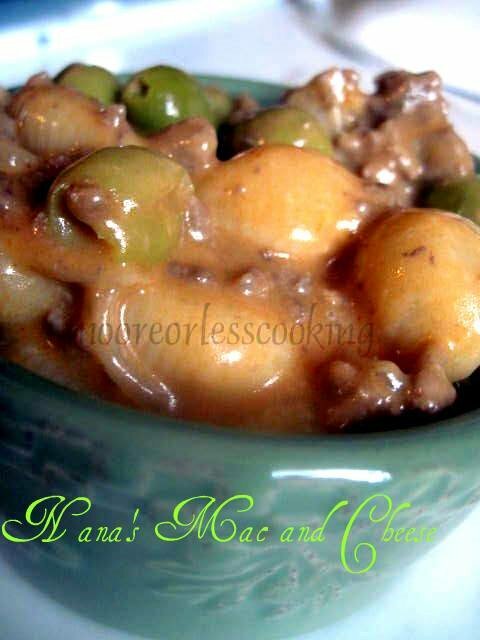 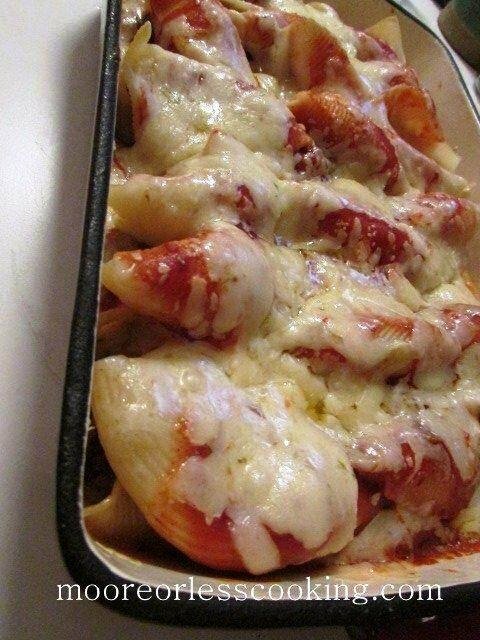 As soon as you see that wonderful casserole come out of the oven, you’ll be tempted to dive in with a spoon. 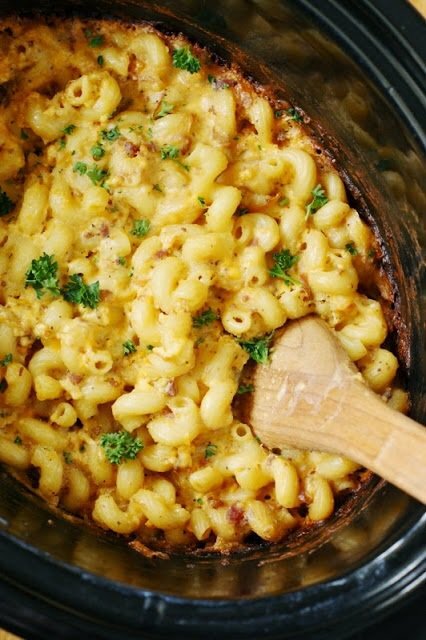 Scroll down to get the recipes.